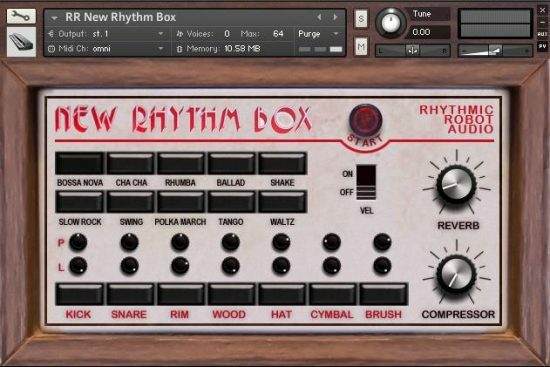 This instrument is part of our Freebies bundle. Have fun! 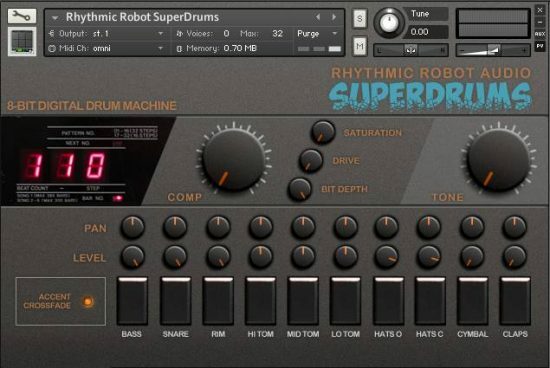 Jacky comprises five combinable transistor rhythms with a warm, slightly gritty tonality, plus drive and compression controls to punch them up a bit. 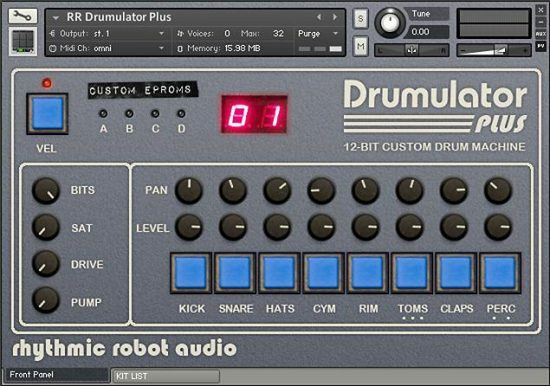 Individual drum hits are also mapped out for you to use. 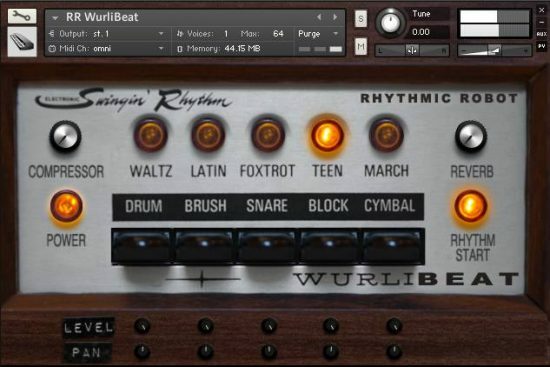 These sounds may not hold down a whole track, but they combine well with other sounds and lend a nice vintage vibe. Best of all, of course, they’re free!